Various institutions in the fields of defense and security as well as TAI Board of Directors and President Temel Kotil, Ph.D, attended the opening ceremony of the fair which was hosted by the Prime Minister of Thailand. On the first day of the fair, important business negotiations were also held at the TAI stand, where the high-level delegation and visitors showed great interest. Ms. Evren Dağdelen Akgün, the Turkish Ambassador to Thailand, visited the TAI stand and obtained information about the ongoing projects in the region and in Thailand, sharing her views and evaluations. In addition, various negotiations were held to strengthen the commercial and military business alliance with the Armed Forces as well as defense companies of the Asian countries such as Singapore, Malaysia, South Korea, Philippines and Thailand. 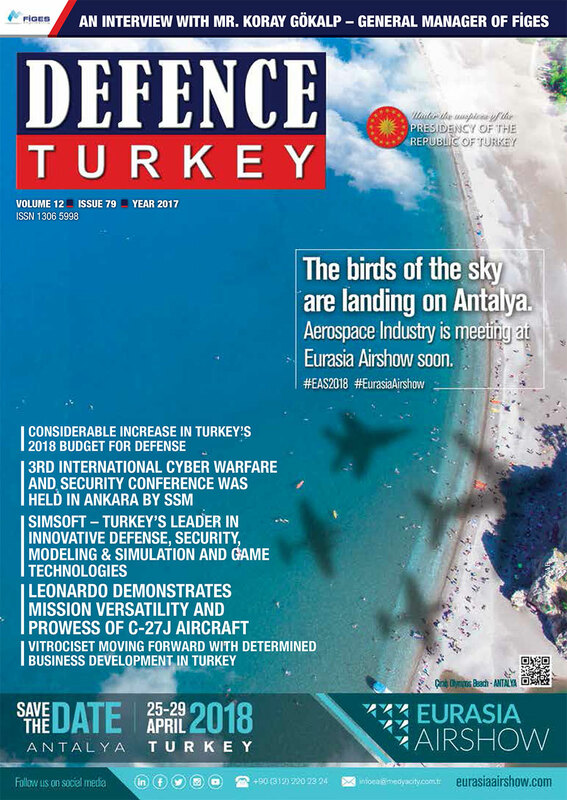 “Anka” UAV and T129 “Atak” were TAI’s most attention-grabbing products, with an aim to expand its commercial volume by introducing the “Hürkuş” New Generation Basic Trainer Aircraft, T129 “Atak” Helicopter, Turkish Fighter and “Anka” UAV platforms to the Asian market. The T129 “Atak” Helicopter also attracted the attention of global armies with its superior maneuverability. In this context, it was recorded that important negotiations were made with officials of the regional countries during the fair for the sale of the T129 “Atak” Helicopter. The exemplary T129 “Atak” is included in the inventory of the Turkish Armed Forces and has been proven in theatre; thus, the attention captured at this event and in the region, constitute important steps taken for the future of market expansion.